One of the biggest problems that any motorist will ever face is having their car breakdown in the middle of the road. Nothing is more time consuming or frustrating than trying to figure out which establishment or car service is willing to devote their time and resources to assisting non-members for a roadside assistance needs. This has been a problem plaguing motorists for the longest time and beepbeep.ph believes that motorists should spend their time worrying about more important things. Beepbeep.ph’s solution to this problem is emergency 24/7 Roadside Assistance that is available on the official website and the beepbeep car care app. Download the app here: AppStore, Google Play. What is 24/7 Roadside Assistance? 24/7 Roadside Assistance is beepbeep.ph’s emergency car service. Motorists suffering from a drained battery, damaged tires, or a stalled engine can make use of beepbeep.ph’s 24/7 Roadside Assistance without additional charges. Costs and expenses are calculated based on the accepted rate in the area and the best part is that the service is available for anyone without any membership fee and the like. This service is currently available for motorists all over Metro Manila. There is wisdom in the ancient injunction that an ounce of prevention is better than a pound of cure but at the same cannot be said of emergencies and accidents. These unfortunate incidents are usually caused by either a man-made error, wear and tear or even force majeure. There are even instances where all three factors contribute to a very bad day. Regardless of how much preparations are made; no amount of readiness can ever fully prepare anyone for an accident. Flatbed Towing – This type of towing involves a specialised truck that has a flat bed in the rear. It’s usually used for one-time transportation of a high-end car. Retrieval Towing – A tow truck being used to lift either the rear or front side of the vehicle, to deliver from point A to point B, which is connected at the rear end of the tow truck. Battery Jumpstart – By using jumper cables to “jump start” car that has no battery from another car that has enough voltage. New battery delivery and installation – Delivering new batteries and free installation is included at any point in Metro Manila. Delivering gas or fuel to any point in Metro Manila using a safe and approved portable gas/fuel containers. Locked out of your car? Our trusted car-key locksmith can help you 24/7 at any point in Metro Manila. In essence, an emergency repair service extended to motorists who need it. Other equivalents 24/7 Roadside Assistance services take advantage of their necessity and make unnecessary requirements mandatory in order to make the most out of every 24/7 Roadside Assistance request. beepbeep.ph is not like your usual Car Service Expert. 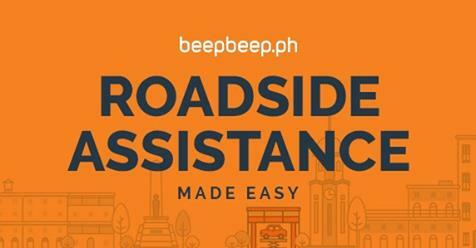 NO MEMBERSHIP NEEDED – Anyone, and I mean anyone can avail and use beepbeep.ph’s 24/7 Roadside Assistance. We’re here to help and any notion of elitism or exclusivity is non-existent. You are our priority and we’re not here to have a quick payday over your needs. 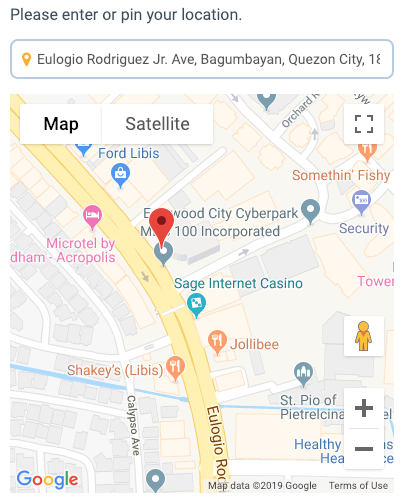 More Payment Options – beepbeep.ph is all about the customer and in our endeavor to make our service accessible to as many people as possible, we are now offering more payment options. Customers can either pay online via our website or in cash. We are Reliable – We have the most comprehensive Auto Repair and Car Care Directory in the country which we continue to refine and improve every day. 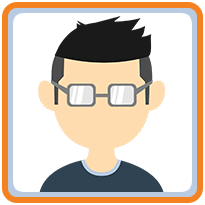 This is to ensure that our information is up to date, and covers every area possible. Faster Response – We have our own Call Center Agents on stand-by to assist you so come what may, we’re here to help anytime, anywhere. How To Book for a 24/7 Roadside Assistance in just a few clicks! 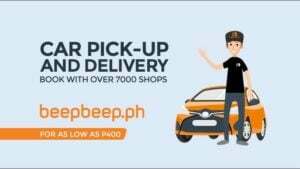 1: Go to https://www.beepbeep.ph and click on the 24/7 Roadside Assistance banner at the top right. 2: Navigate through the map and pin your exact location. 3: Select the service you need. Please take note of the availability. 4: Schedule an appointment – Enter your preferred date and time. Note: You can still book unavailable service by schedule. 5: Click Book Now and it will display the summary of your booking. Note: You need to be registered or log in through Facebook (is the easiest way). 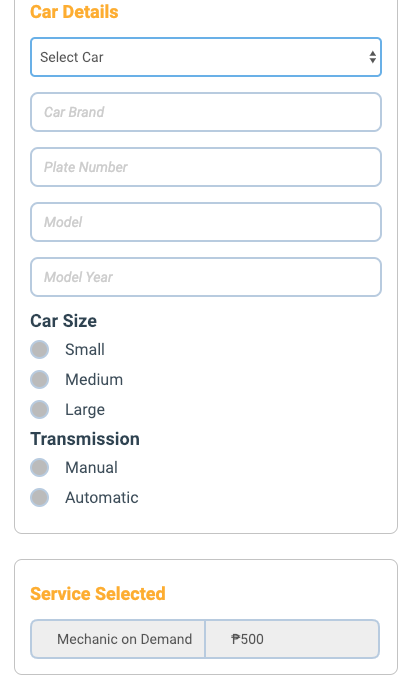 6: Fill up the car details form then confirm your booking and you’re done. 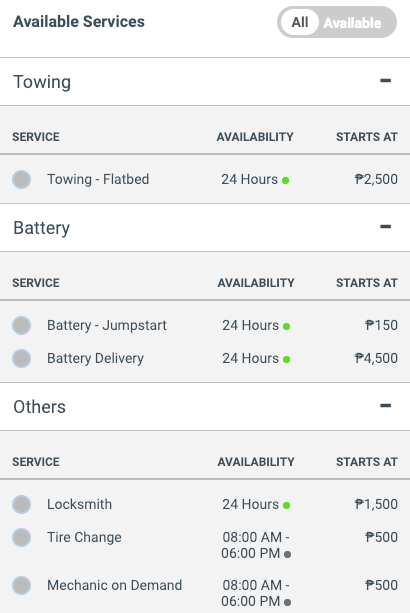 We made this booking simplified to ease the hassle when you already encountered a car breakdown. In the near future, the range of services that Roadside Assistance covers will definitely increase depending on demand, necessity, and availability. For more information or should you need it, here’s the link: https://www.beepbeep.ph/roadside-assistance. 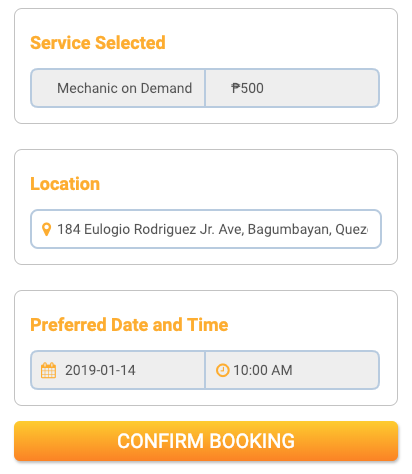 And if you are looking for more services and options this 2019, we have carwash Philippines – a carwash home service for your convenience. We also have LTO reminder – basically it will notify you when your car registration is due. Autosweep RFID which aids the long queues and hassle just to buy a load to pass the Skyway in the South. Driver on Demand – is our newest innovation with a mission to make your everyday experiences with your vehicle easy and convenient. These are the exciting BEEPBEEP News we have for 2019.